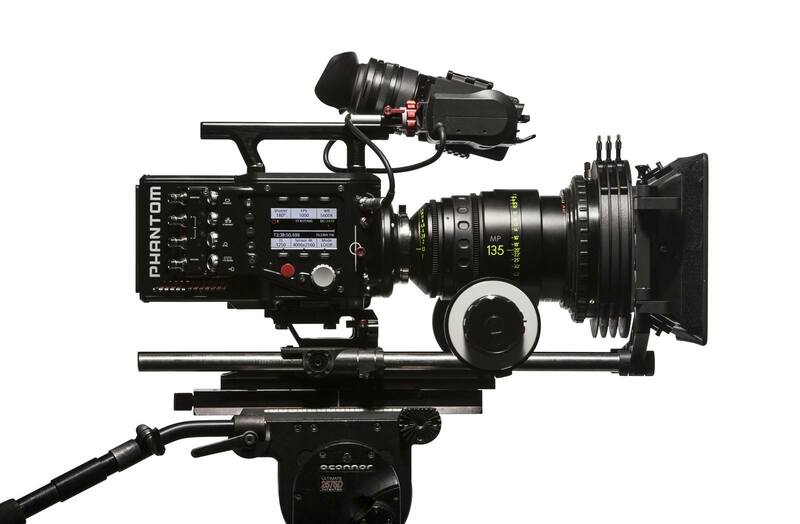 The Phantom Flex4K at Greendoor High Speed delivers low noise, high resolution 4K imaging at super 35mm format. The full- size images are delivered via 9.4 Gpx throughput in the Cine Raw file format. With up to 1,000 fps in 4K the images are compatible with major color grading and video editing applications and support standard sync-sound frame rates. Lens mount options increase the operator flexibility and are interchangeable between PL, Canon EF , and Nikon F. The ability to change mounts encourages shot variety and decreases workflow difficulty between shots. The Phantom Flex4K features a complete on-camera control interface view a menu system. 100% un-tethered operation is possible through battery mounts and remote-control options. Here at Greendoor High Speed, we also own the Semote remote for the Phantom Flex 4K allowing us to remotely control the camera over 300 meters away.